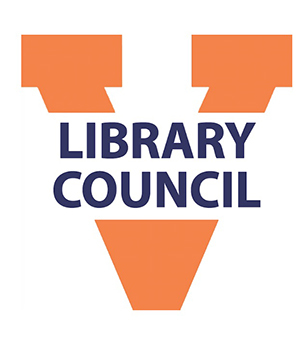 The Library invites all undergrads to register and come to an interest meeting of the UVA Library Student Council on January 29th at 6:00 p.m. in Clemons 407. Change is coming to Alderman Library in the next few years, and with the renovations to Alderman, other libraries on grounds will change as well. You can be a part of the change by becoming a member of the Library Council. Make your years at UVA count for years to come, and make the Library the best place it can be. You’ll be able to confer with University Librarian John Unsworth and UVA library staff on ways to make the Library more responsive to UVA’s undergrads, and promote the Library to the University community. Register now! For more information about the UVA Library Council, contact the council’s advisers Regina Carter and PJ Coleman. This entry was posted in Announcement, News and tagged Alderman, Clemons Library, collaboration, John Unsworth, library council, library staff, regina, renovation, University Librarian by Mitch Farish. Bookmark the permalink.